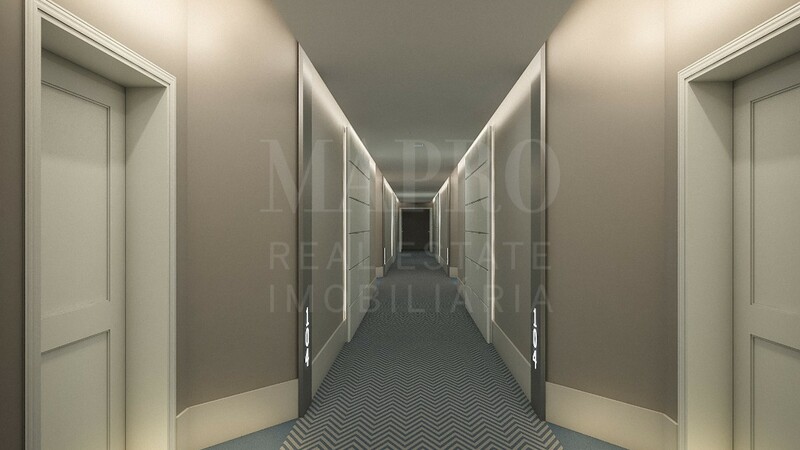 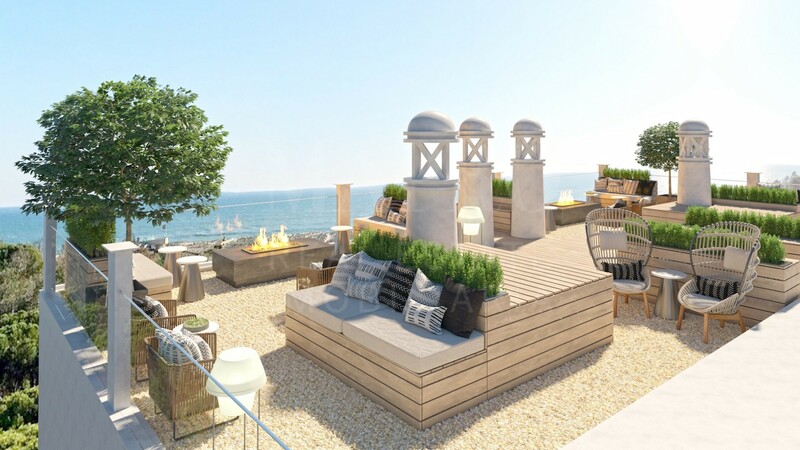 Formosa Park Hotel apartments will be modern and luxurious residential units with large interior and exterior spaces. 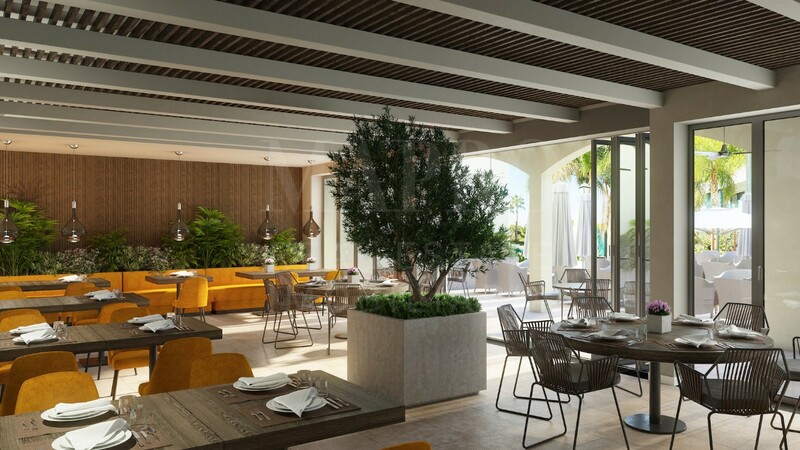 The breath-taking natural environment blends in with the elegance of the contemporary architecture and decoration to attain the perfect equilibrium of design, comfort, and respect for the surrounding nature. 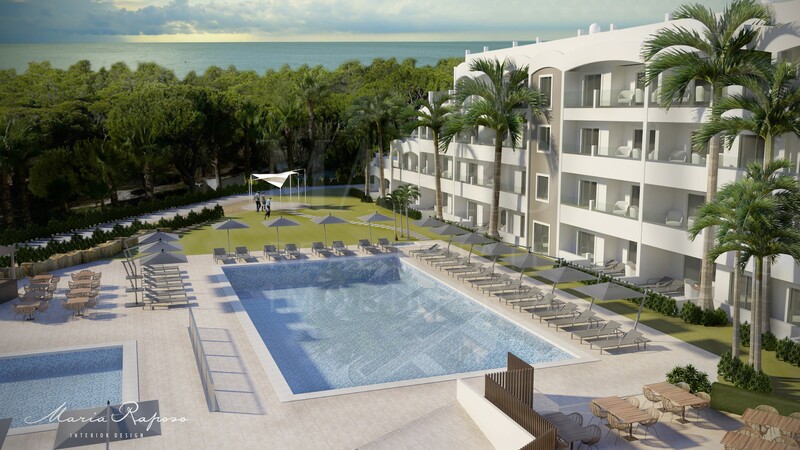 These magnificent apartments are literally on top of the ocean and within walking distance of one of Algarve's best beaches, Ancão beach. 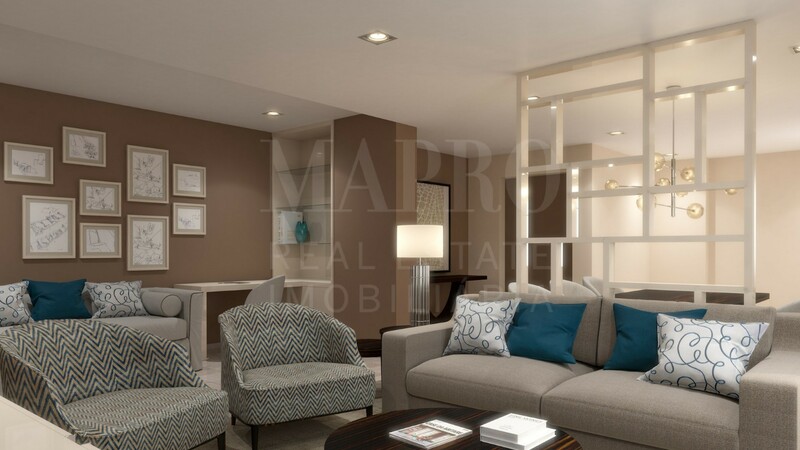 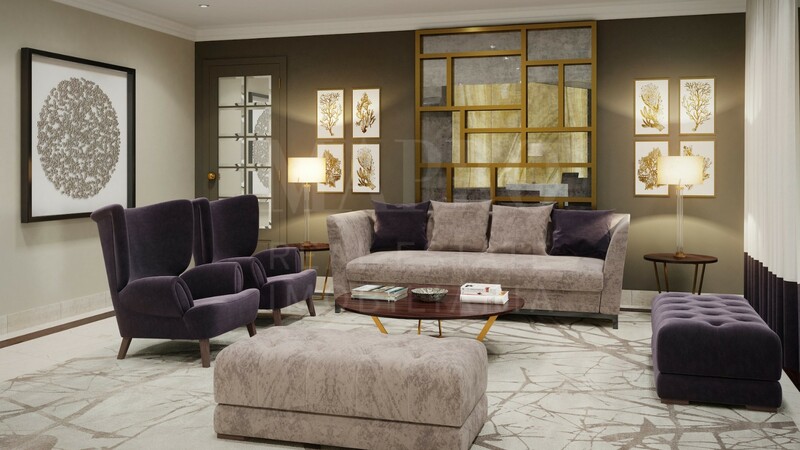 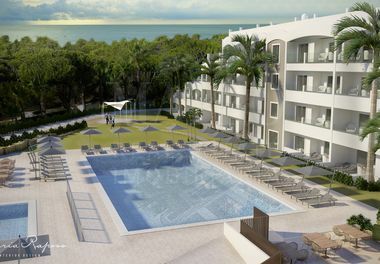 The development comprises 61 luxury apartments, of one or two bedrooms, with areas ranging from 67m2 to 165m2. 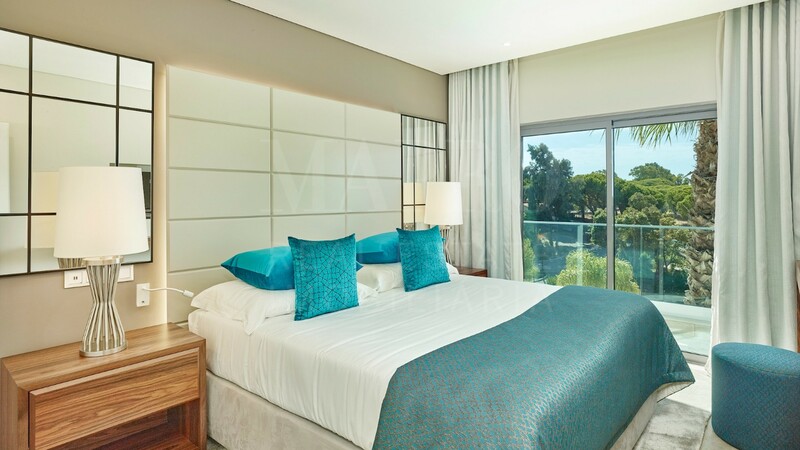 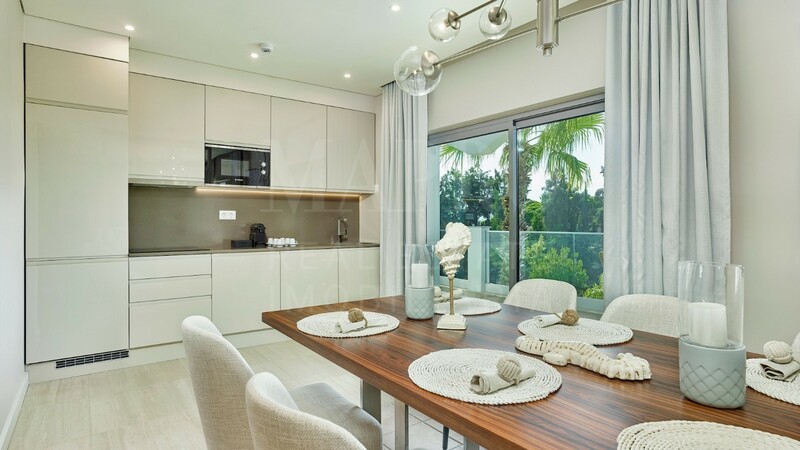 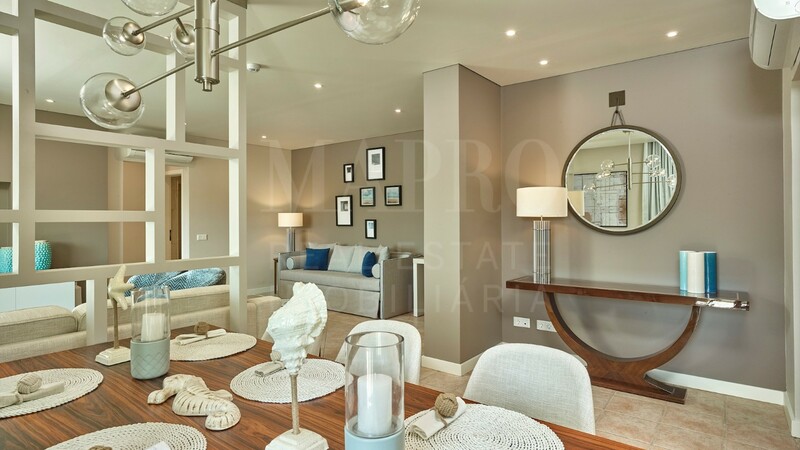 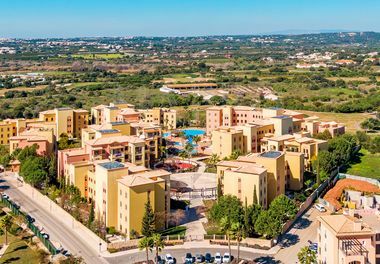 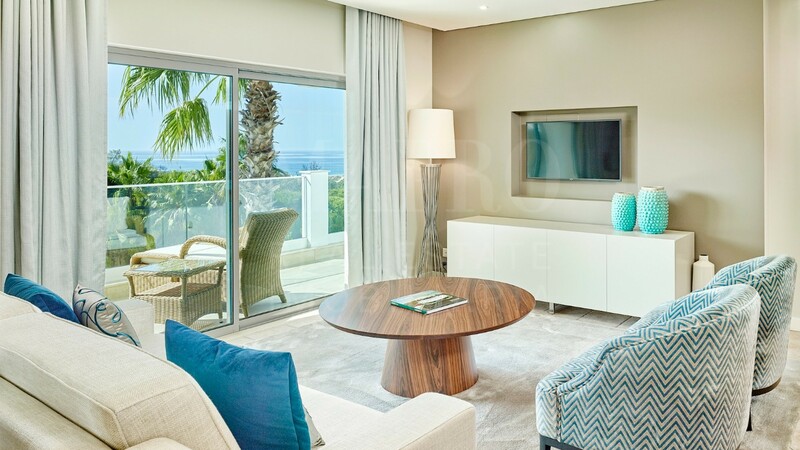 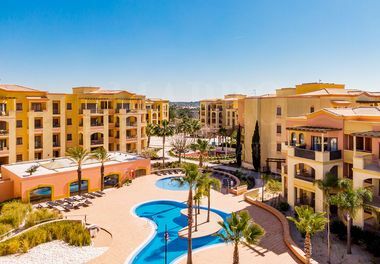 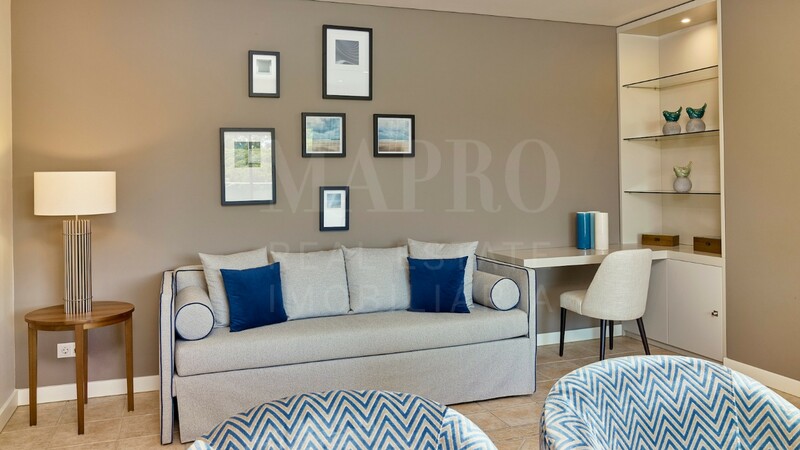 The apartments include an open plan, fully fitted and equipped kitchenette, spacious living areas many with superb views of the blue ocean and others over the soothing view of mature pine trees and gardens. 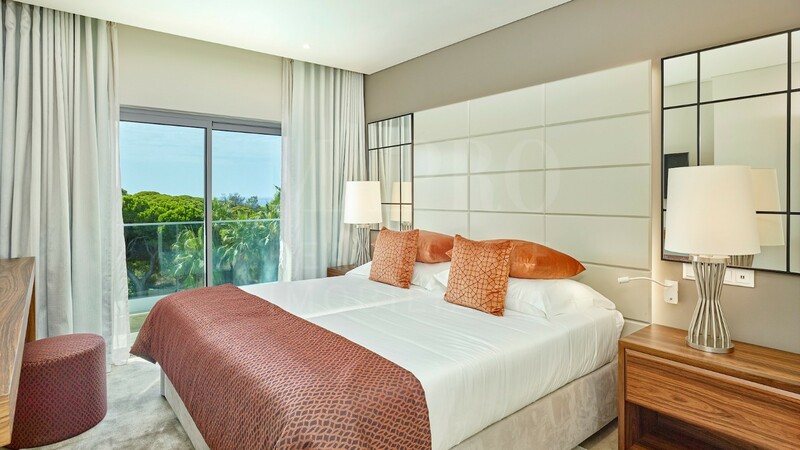 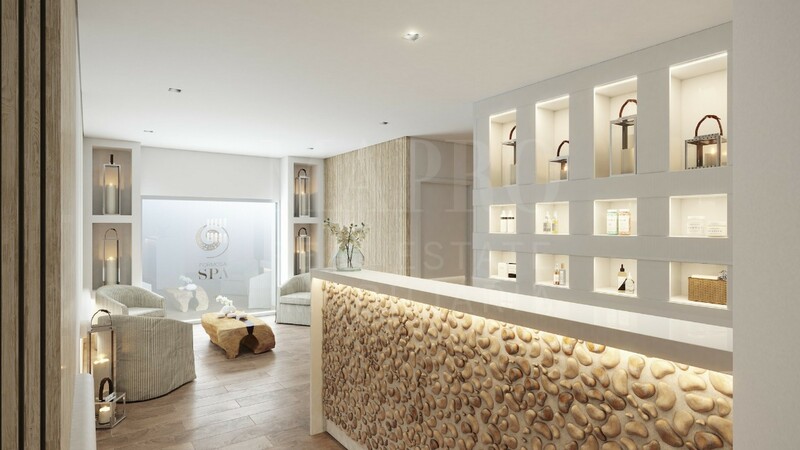 The hotel offers many facilities such as privileged access to San Lorenzo and Pinheiros Altos Golf courses, a children's playground, restaurant and bar, 24h reception and security, golf shuttle, communal pools, beautifully landscaped gardens and a spa.